Because my daughter is learning her addition and subtraction facts--there will be many, many math games and activities! 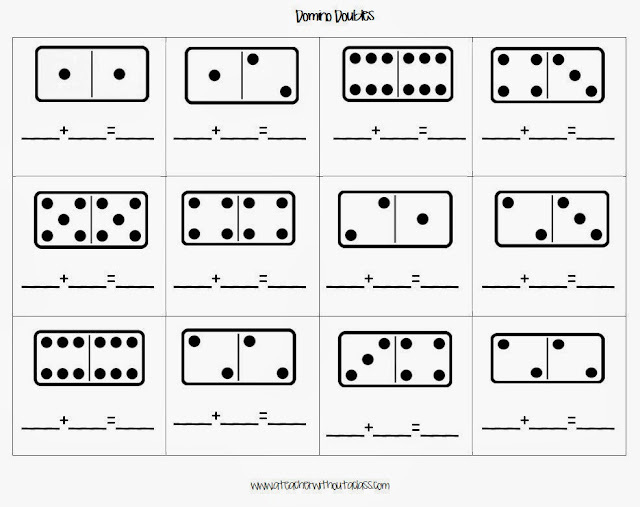 Here is one with dominoes. I love doubles and the doubles plus one strategy! So enjoy! 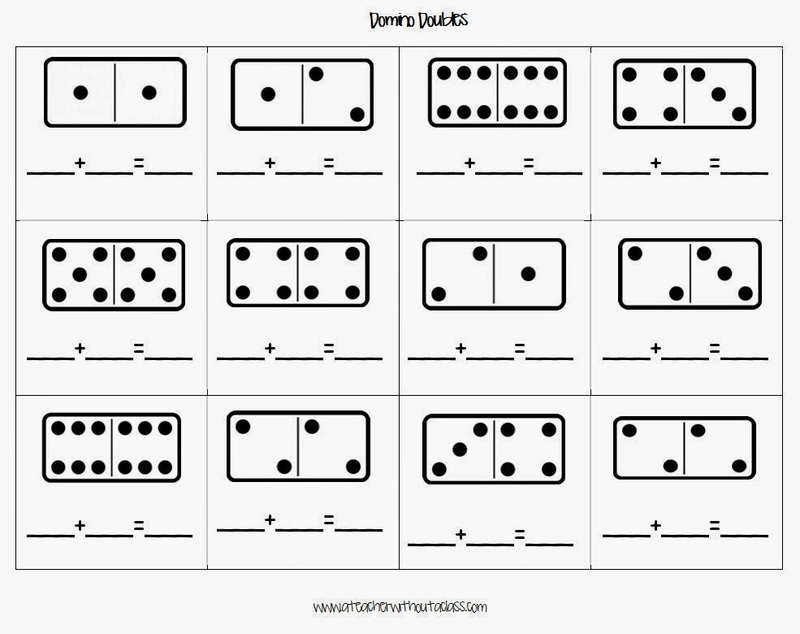 Domino Doubles and free printable/worksheet for doubles fact and doubles plus one using dominoes. You can find it on my google drive!